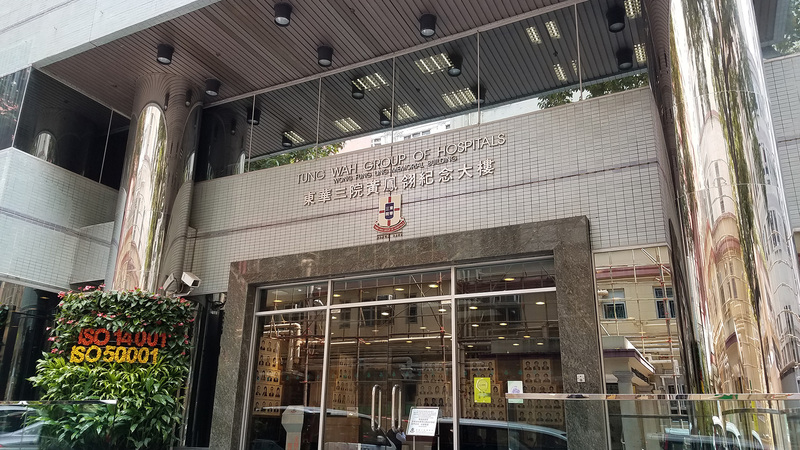 Tung Wah Group of Hospitals (TWGHs) Wong Fung Ling Memorial Building is the Administration Headquarters of TWGHs for 11 Divisions and Branches. 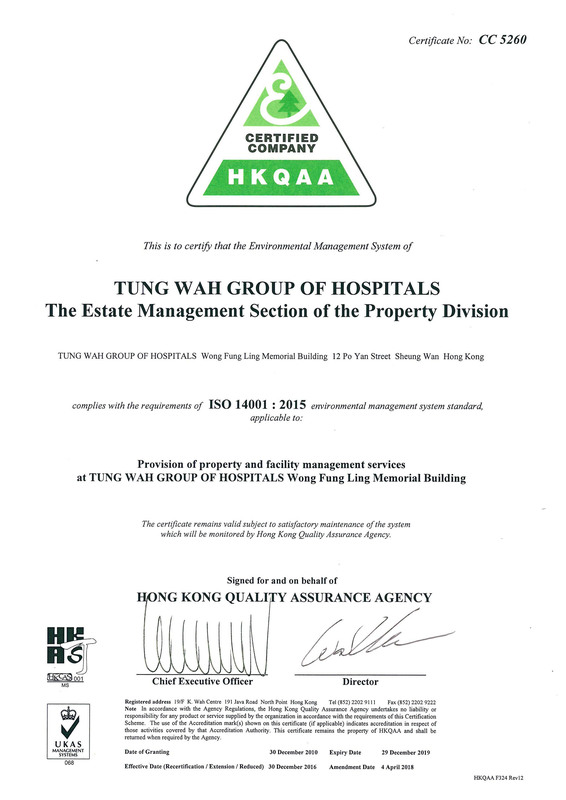 The TWGHs Administration Headquarters has obtained environmental management system ISO 14001:2015 certificate and energy management system ISO 50001:2011 certificate for the operation and management of the building facilities. 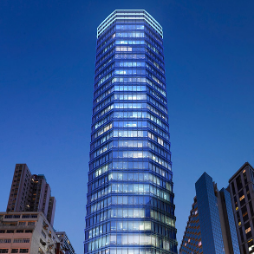 The TWGHs Administration Headquarters as a green role model of TWGHs will actively promote environmental projects. 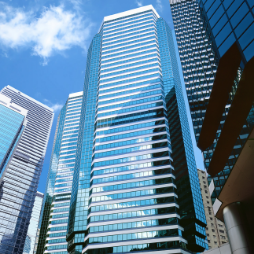 The TWGHs Administration Headquarters has achieved the Excellent Grade in Water Use aspect of BEAM Plus Existing Buildings V2.0 Selective Scheme. 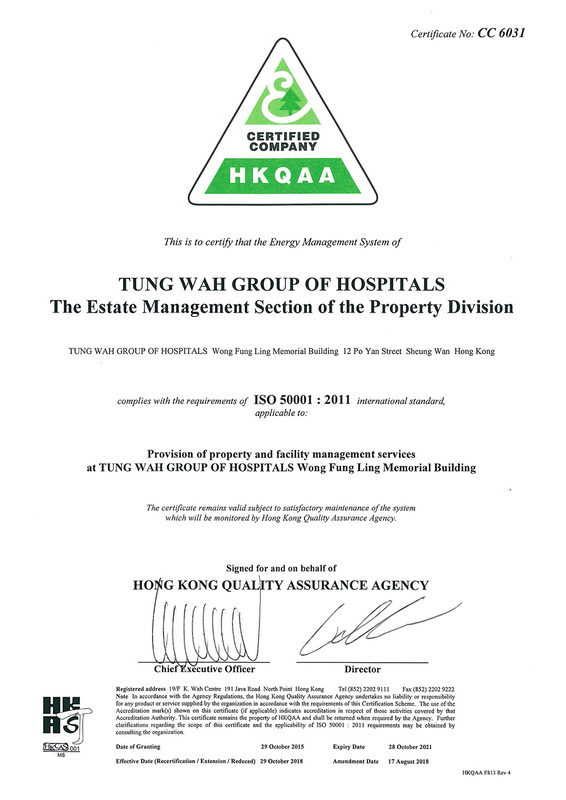 As a green organization, TWGHs is committed to fulfil its social responsibilities and pursue full implementation of environmental protection polices in its medical and health, education and community services. 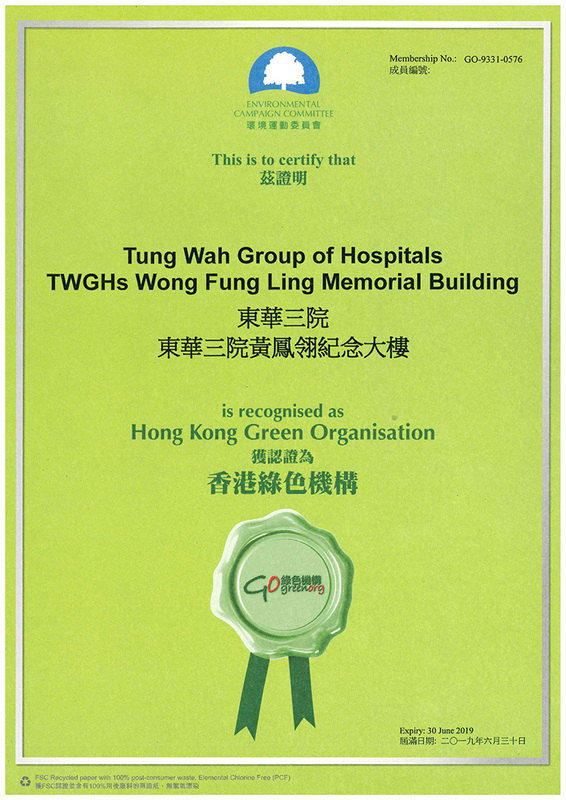 TWGHs was the first non-governmental organization (NGO) green partner in the Environment and Conservation Fund (ECF) since 2009. 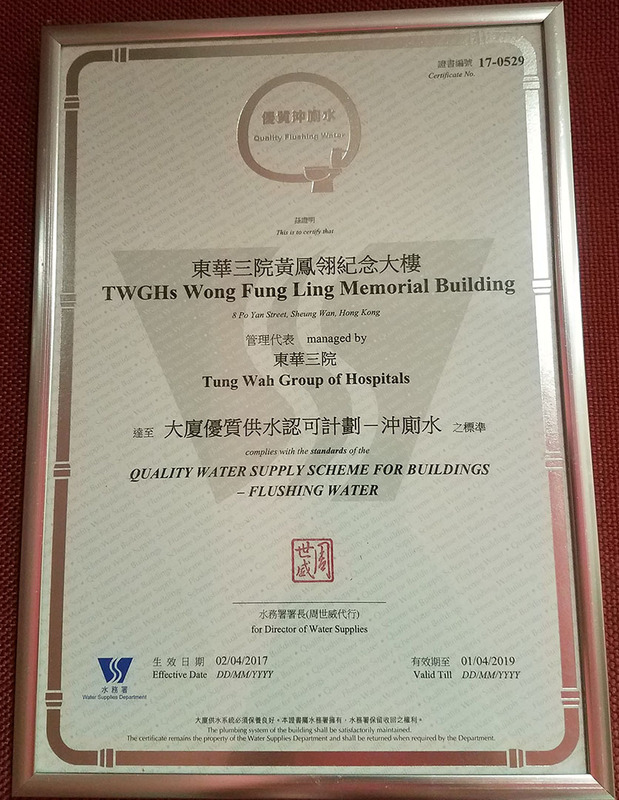 The recognition made TWGHs an exemplary role model in the field, which has since inspired more NGOs to enroll as green partners. 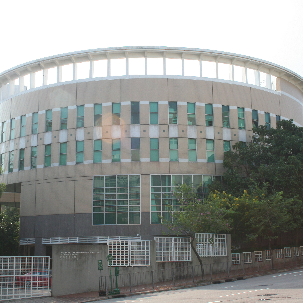 The Administration Headquarters, as the TWGHs green role model, has been implementing comprehensive green initiatives for years. 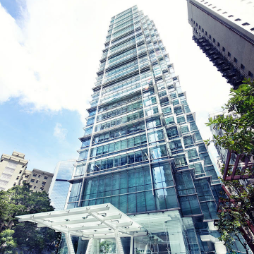 The Administration Headquarters was recognized as a “Hong Kong Green Organization” by the Environmental Campaign Committee, the Environmental Protection Department and 9 organizations. 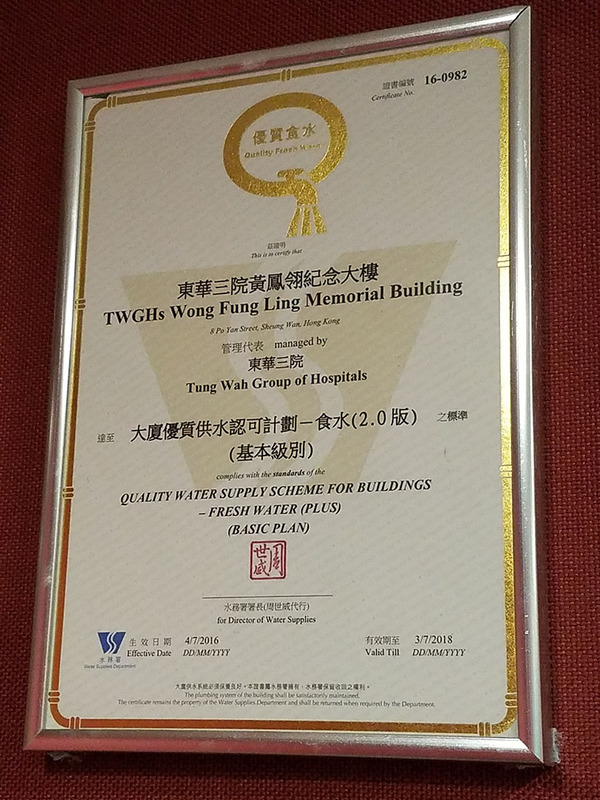 They recognized TWGHs’ substantial achievements in green management and implementation of environmental practices on various fronts, as well as the Group’s contributions and commitment to environmental protection. 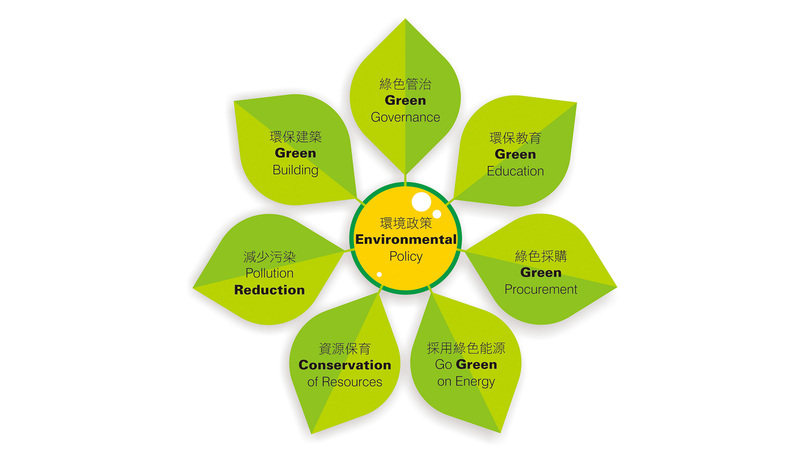 The TWGHs environmental policy was defined and endorsed by the Environmental Steering Committee. 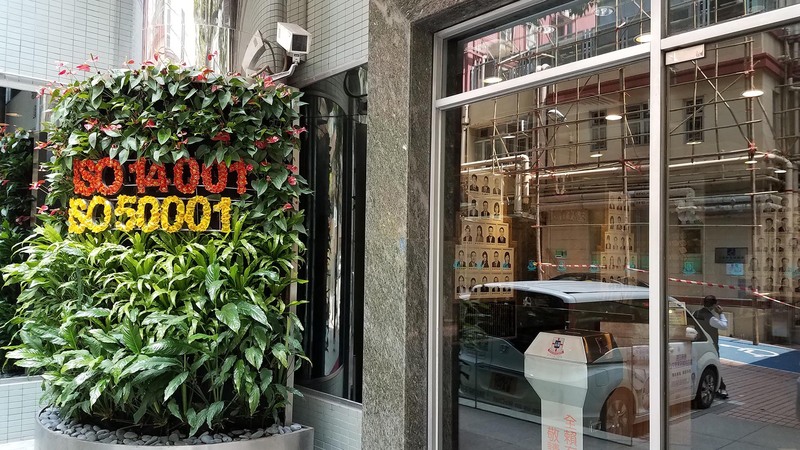 TWGHs has formulated 7 green strategies including green governance, green education, green procurement, go green on energy, conservation of resources, pollution reduction and green building so as to pursue the green objectives.